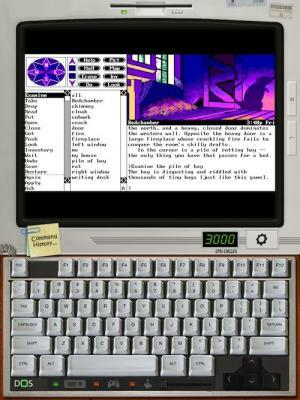 Our sister site TouchArcade is following the story of iDOS, a new emulator application that appeared in the App Store earlier today which allows users to run DOS and even Windows 3.0 on their iOS devices. Late last night iDOS was released. 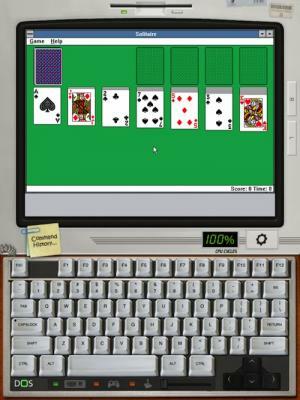 Based on DOSbox, an open source DOS emulator, iDOS is a universal app that has PC keyboard support, mouse support, multiple screen modes, and more. While the full capabilities of the emulator are still being discovered, the $0.99 application already boasts an impressive set of features. It is unclear whether Apple's approval of iDOS was in line with the company's broadened guidelines and whether it will continue to be offered in the App Store as news of its capabilities begins to spread. iDOS is compatible with iPad, iPhone, and iPod touch, and requires iOS 3.1.2 or later. Update: Apple appears to have pulled iDOS from the App Store.